Veteran Bollywood actress Madhuri Dixit suffered a personal loss today. Her father, Sri Shankar R. Dixit, passed away today morning in Mumbai. He was 91. The funeral ceremonies were concluded in Mumbai, at a crematorium in Oshiwara. Bollywood celebrities have expressed their condolences to Madhuri. The elderly gentleman has reportedly been unwell for quite some time. 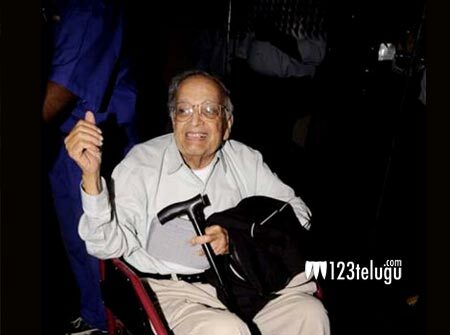 123telugu.com is saddened by this development and extends its condolences to Madhuri Dixit’s family.